Jureeporn Gamontummagul (born August 13, 1981) is an Thai musician, drum Instructor and graphic designer. In 2005 ,made a name for herself playing drums for many famous artists in Thailand ,Flure ,Scrubb ,Stamp ,Crescendo and Ornaree. She has since then quickly becoming one of the more influential musicians on the Rock scene in Thailand. 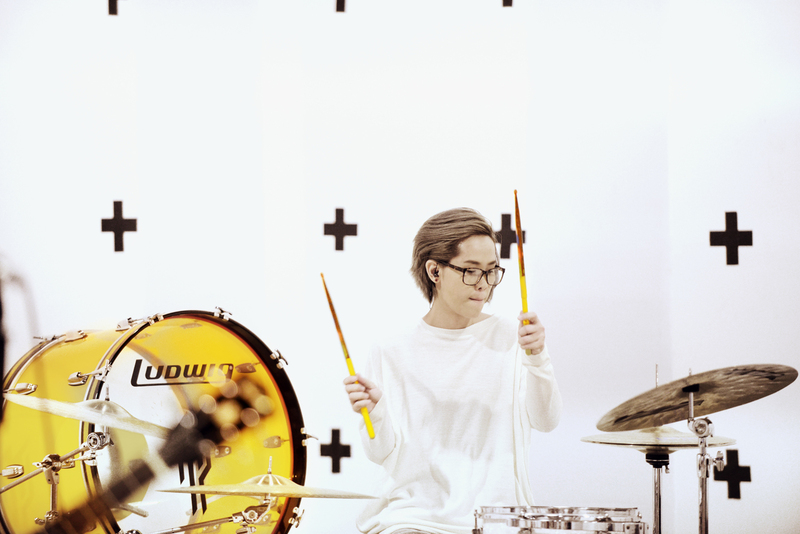 She most noted as the drummer for her own Thai rock band named Abuse The Youth.The band have built and enviable reputation since forming in 2006 and completed their debut album "Under Skin" released in 2009.They are aiming to have a new record released in year 2016. Recently in 2014, she has a side project with all girls band named The Krrrrr as an experimental area with the collaboration between arts and music,create a performing art under the named "Third eye". Besides being an influential live session and recording drummers,she also own her design studio named AFROHOUSEGRAPHIX, making music artwork design,web design and branding for many music labels. Recently, she also a part-time drum instructor at Rockademythailand. - 7th Scene LOVE IS Co.,ltd. And other drum recording for products and tv commercial.